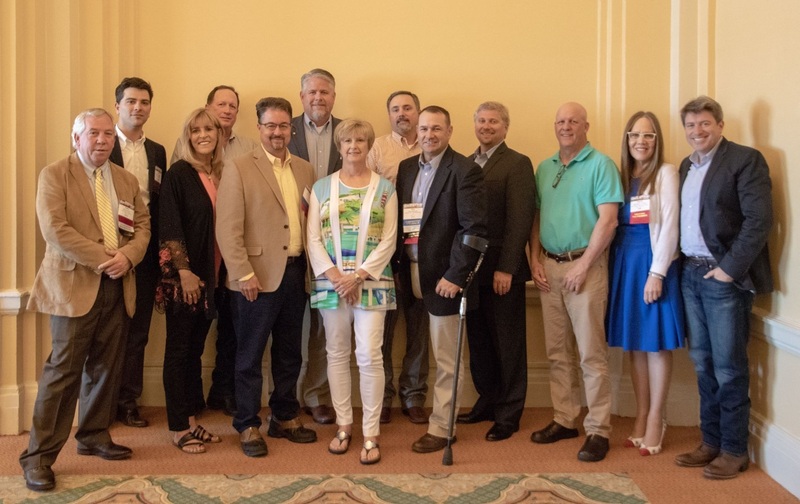 The 108th Annual Convention of The Texas Cotton Association will meet at Horseshoe Bay Resort near Austin, in the beautiful Hill Country of Texas, on April 24, 25 & 26, 2019. Our theme this year is “TEXAS STRONG”! At the TEAM TCA 2019 TRIATHLON event, get ready to go for the gold and enter to SHOOT IT! SWING IT! CAST IT! Tailored especially for those in the cotton business who do not understand that one sport is hard enough, the TCA convention this year is Race Central to keep the spirit of our game on: “TEXAS STRONG”! Our agenda will include the usual three-day schedule of social networking and policy meetings. Please join us to re-fuel, re-hydrate and cool down at the TEAM TCA 2019 TRIATHLON Convention. TEXAS COTTON IS TEXAS STRONG! 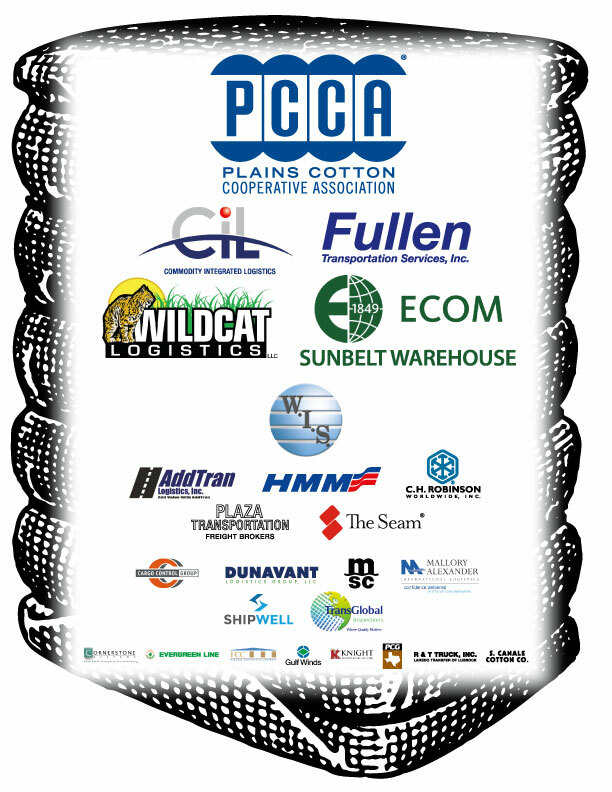 A special thanks to our BIG BALE of sponsors!